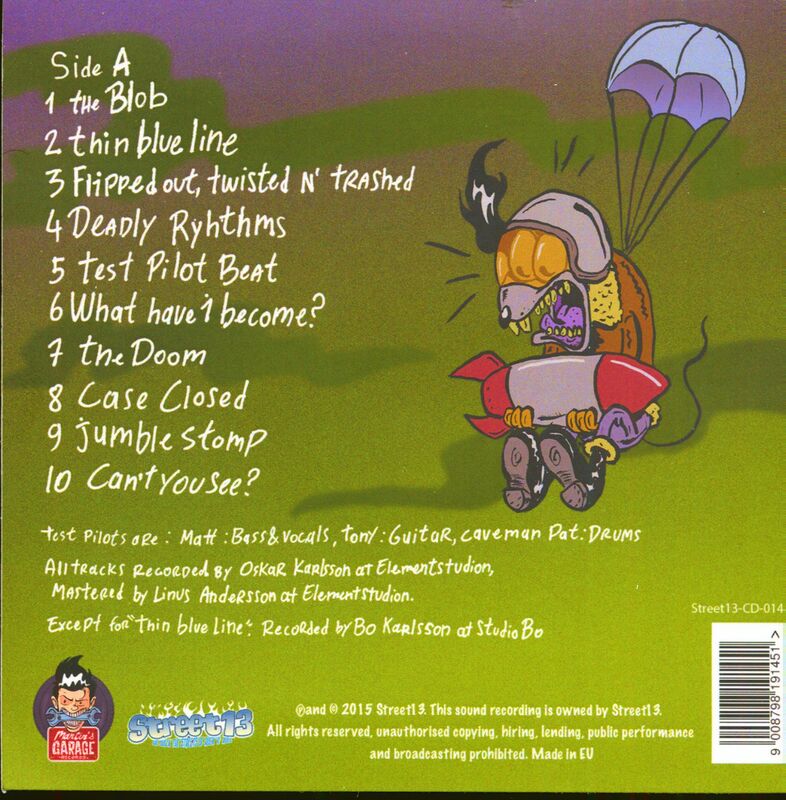 (2017/Martin's Garage Records) 10 Tracks - Digisleeve! Groovy Neo und Psychobilly from Sweden! 06 What Have I Become? 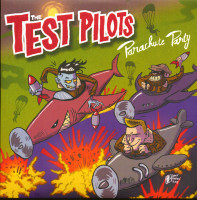 The Test Pilots is a rockin' trio from Gothenburg, Sweden with a fascination of 80's Psychobilly and Neo-Rockabilly. 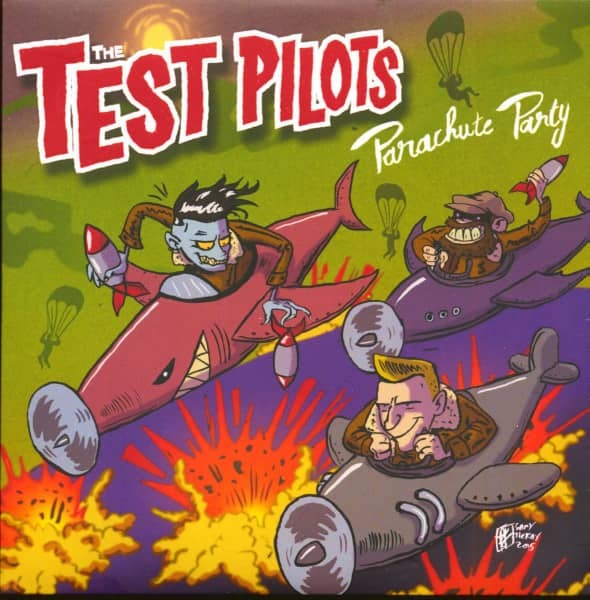 Customer evaluation for "Parachute Party (CD)"